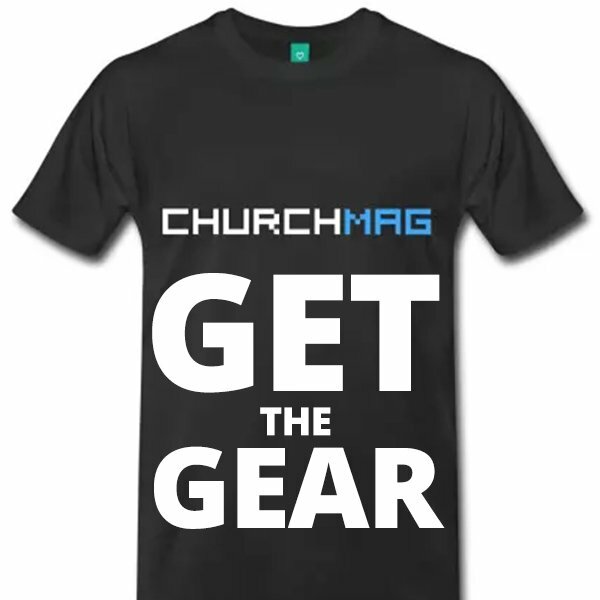 It’s no secret that we at ChurchMag are big fans of Church Themes (both the actual products and the people behind it). I don’t know if they’ve ever sponsored our site but several of us use their themes and church content plugin for our sites and have paid to do so (this is not sponsored content). 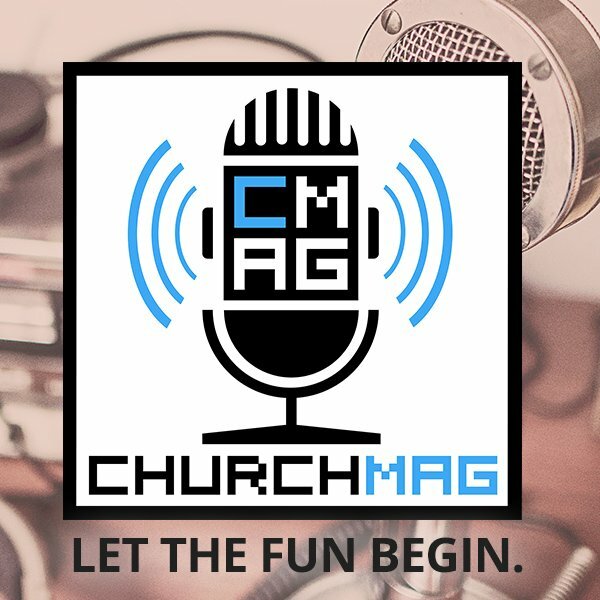 So when I heard there was a “Church Content Pro” plugin coming out and they were switching to packages pricing, I was intrigued. 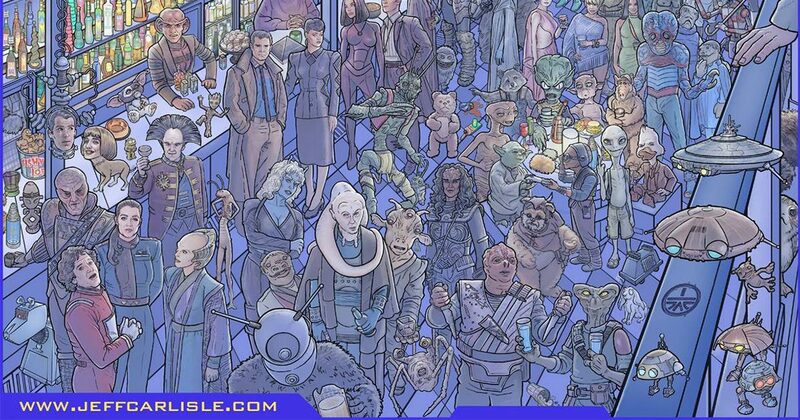 Here’s why you should be excited about the changes. 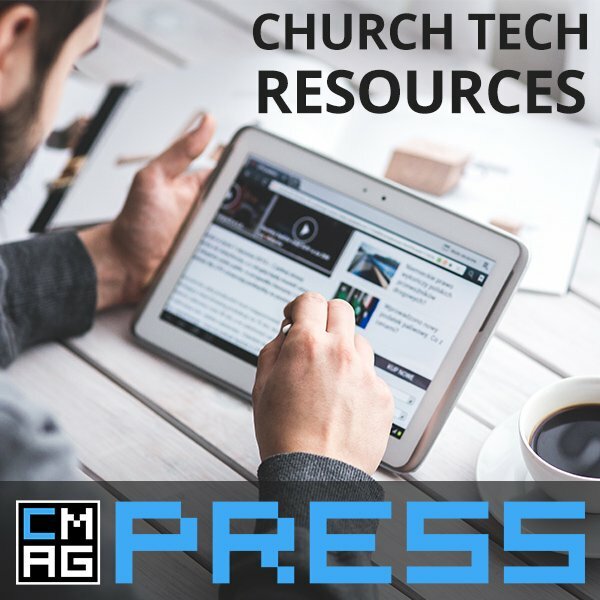 Church content pro is a premium add-on to the Church Content Plugin — a free WordPress plugin that adds, sermons, events, church locations, maps, and staff profiles. The idea behind the free plugin is to add the functionality a church site needs, and yet not lock you into one theme or even theme provider. 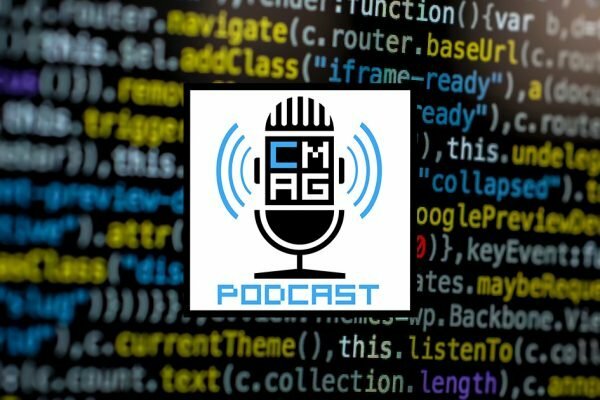 URL renaming — changing sermons toa podcast for example. The plugin costs $79 a year, but there are other pricing options, packages. 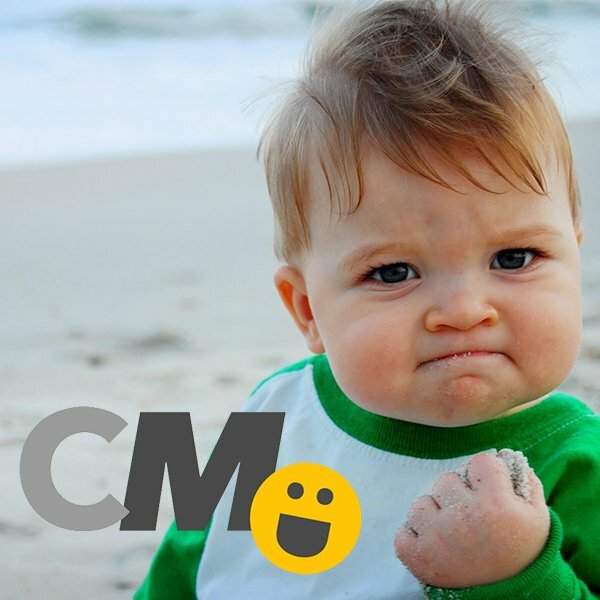 $299 Ultimate Package — Everything in pro and use on up to 3 websites. There are upgrade prices for customers who currently have older purchase plans and a 20% discount for the launch (check the site if it is still valid). All in all, this pricing change helps to simplify things for many customers and helps ChurchThemes, justifiably ask for more money from customers. It’s not easy to run a WordPress business and the market has changed a lot. You can’t just charge $10 and hope to sell thousands of copies a year, instead recurring pricing is the new norm and ensures that your theme will get important updates in the future. 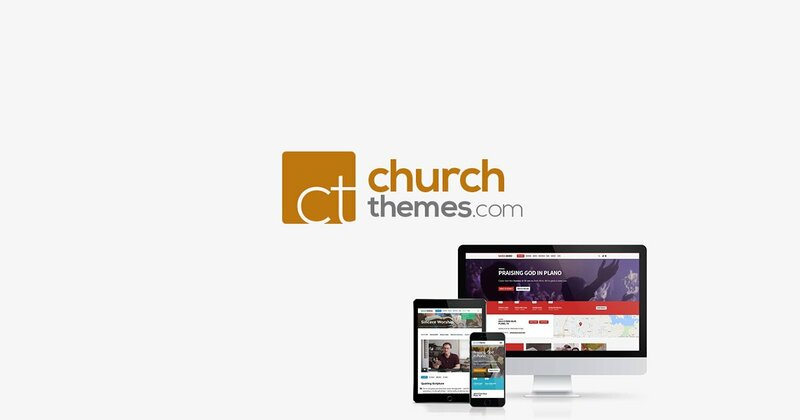 That’s not to mention that you won’t have to pay for a new theme from ChurchThemes when it comes out. 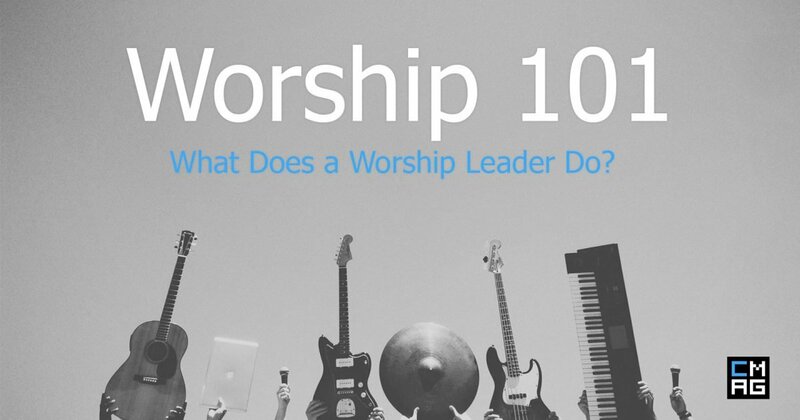 Church Themes might isn’t the best for every church, but the Church Content Pro plugin adds some really great functionality, and the new pricing is great for small churches like mine who can’t afford to hire a web designer for a customized site.